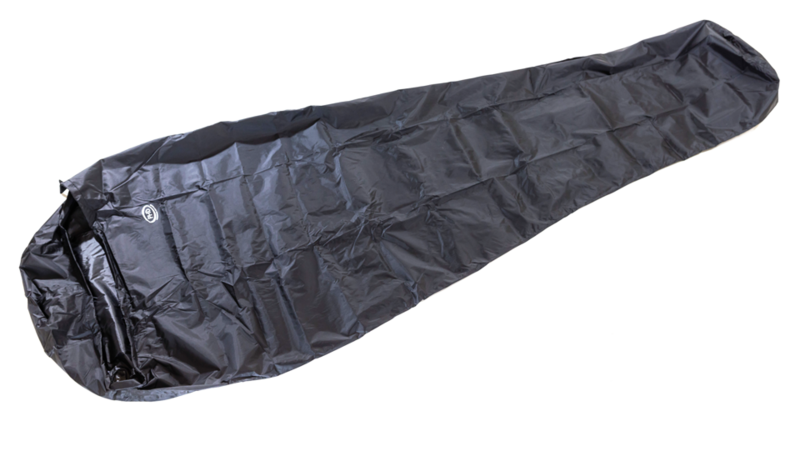 Vapour Barrier Liner for use inside sleeping bags in very cold conditions: prevents evaporation from entering and icing up inside the down layer. An item of well proven value on many expeditions. For certain types of expedition, such as long journeys in northern polar regions a simple VBL may be insufficient. If you have any doubts about your particular needs please discuss them with us. 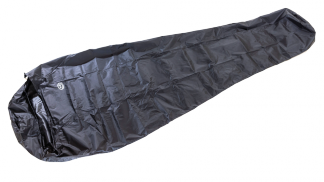 Read our technical briefing on Vapour Barrier Liners. As used by the EverestMax team, the Ice Warrior team, Zoe Hudson, and many others.